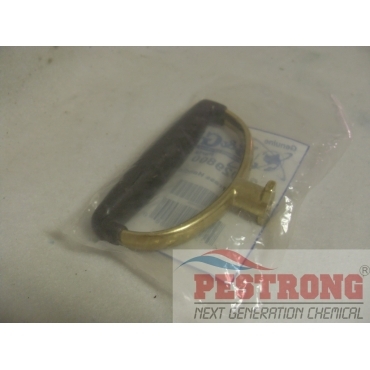 Where to Buy B&G Brass Handle, B&G Komfort Grip 22029800 - $31.95 for Sale with Fast Free Shipping! 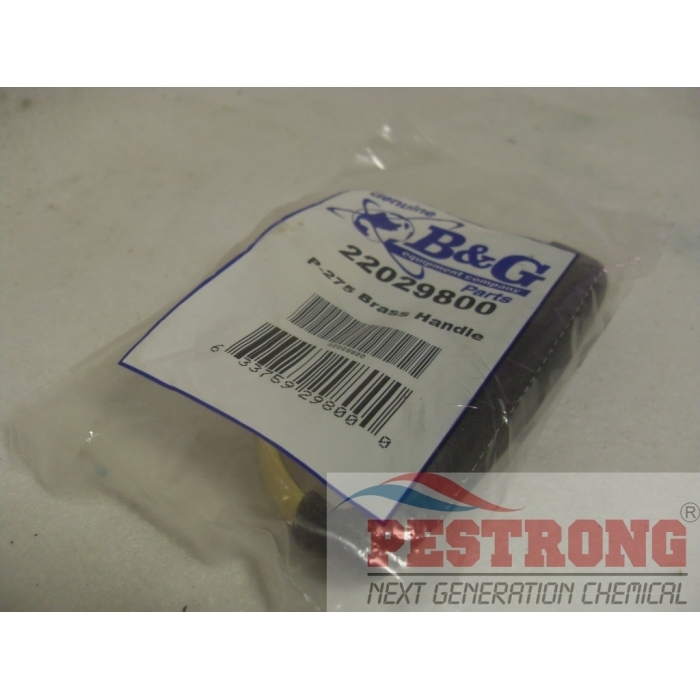 B&G Komfort Grip Handle 22029800 is the replacement part to B&G sprayer. 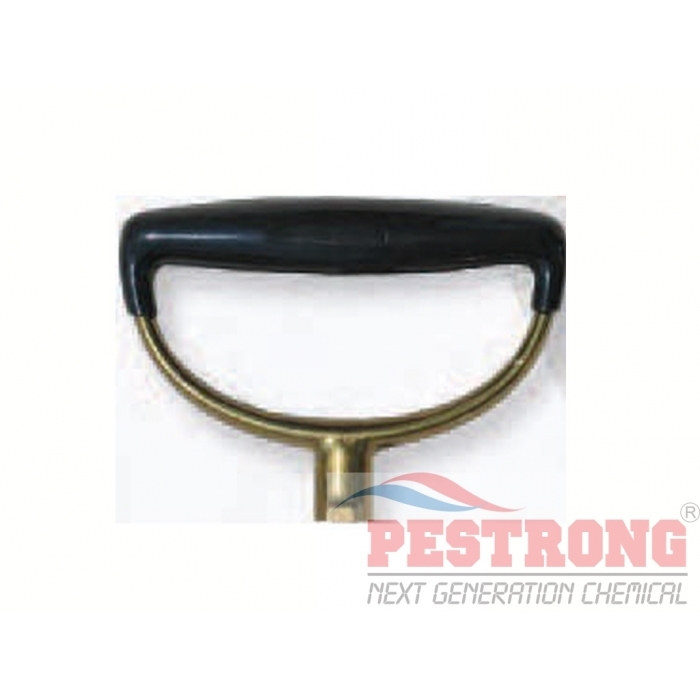 Very nice handle for B&G sprayer. It is definitely comfortable and fits any hand size.